We offer multiple Linux VPS plans tailored to suit even your most demanding needs. We specialize in providing Virtual Servers with the best performance, uptime, flexibility and security possible, yet at an affordable price.  RoseHosting.com is a service of Rose Web Services LLC, a privately owned St. Louis, Missouri, based company, founded in 2001 with the vision of becoming a leading provider of business and personal web hosting solutions. 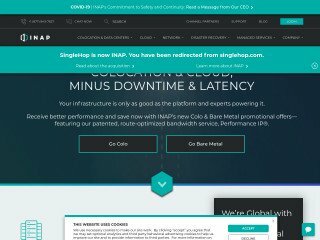 SSD 1 VPS $21.95 /mo. SSD 2 VPS $43.95 /mo. SSD 4 VPS $65.95 /mo. SSD 8 VPS $87.95 /mo. SSD 12 VPS $132.95 /mo. SSD 16 VPS $176.95 /mo. SSD 24 VPS $265.95 /mo. SSD 32 VPS $354.95 /mo. Avoid this provider at all cost. We are a small non-profit Association that had our web site developed then hosted with RoseHosting. The site cost us about $3000. Once this site was installed we set up auto-pay and they continued to bill us annually with no problems. When our credit card on file expired in January after the 3rd year of auto renewing; they sent automated email reminders which were not received on our side. We were advised by some of the association members in early February that our site was down. We followed up with Rose Hosting immediately and their billing and support said they had deleted all of our data and there was no way for us to pay a re-reinstatement fee to have our site and data restored. This was done on the 27th day of January. Also, they had made no effort to call or text us to notify us the billing had expired before deleting all of our data. In addition when we spoke to the billing support they were highly unprofessional. Your data is definitely not backed up or secure with this company and they do not have your best interest in mind. You would think with their prices, their customer service would be lackluster, but that's where you'd be wrong. I have been with Rosehosting for over 5 years now, and each and every time I sent a support ticket, it has been answered within a hour. I don't know how they do it, but they have the best customer service I have ever dealt with. They go above and beyond to help you with your problems, even if it doesn't fall into what they cover. Their pricing is unbelievably low yet their servers are top notch. My websites load super fast, and I have never experienced a downtime that was not a scheduled maintenance. Highly recommended! I am with these guys for over 2 years now and I have to say that they have covered all of my needs in no time (especially their customer service... just wow)... Highly recommended! I've been almost 5 year with Rosehosting. Their support if always, knowledgeable, friendly and helpful. I've tried other providers during this time, but always returned to Rosehosting in the end. Keep up the good work guys! I'm new RoseHosting customer and I think I finally found what I need - stable server and amazing customer support. I chatted with Brian on their live chat and he was very helpful. Keep up the good work guys! RoseHosting has the best technical support I've ever used. They reply to tickets within minutes and instantly on the live chat. I signed up with them 2 weeks ago and I think that I will stay with them forever. I moved over to RoseHosting after struggling with my old hosting provider. The experience so far has been great. My VPS is blazing fast and the tech support is the best I've ever seen. 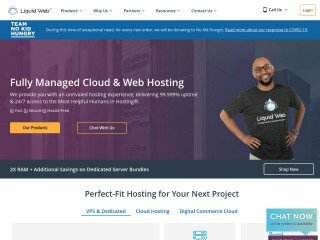 I needed assistance to install and configure ecommerce sotware on my VPS, I contacted RoseHosting and their support did the installation for me in less than 10 minutes. I would like to say that their support is absolutely amazing. They are always very knowledgeable, fast and very polite. I highly recommend Rosehosting for individuals or organizations looking for a quality host with affordable prices. Thanks guys for saving my time. My developer told me that the support at the previous host is unavailable from time to time and they are not willing to help so we decided to make a switch. After few weeks of searching we finally decided to join Rosehosting. We initiated few chat sessions and read a tons of user reviews on the Internet before we made the choice and I must confess, we did the right choice. Everything you read on the Internet about Rosehosting is true. They have excellent support and their servers are really fast - based on SSD. I was amazed when I heard that I will get a full root access to a 4 CPU cores, 2 GB of RAM and 60GB of storage for just $40. Definitely I recommend this host. Since moving to RoseHosting 3 years ago, my website has not been down or unreachable for one second. RoseHosting has provided me with the best hosting experience I've ever had. My hat's off to RoseHostig, especially to their customer service. Thanks so much for the great job! I can only say great things about RoseHosting level of service. The support is always prompt, polite and most of all knowledgeable. 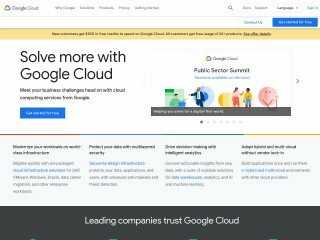 I recommend them to anyone looking for a managed VPS solution. I believe Rosehosting.com have the best technical support and most affordable VPS hosting plans out there. They are providing excellent technical assistance 24 hours a day. They are great. They installed and configured everything for me. My blog was up and running in less than an hour and they moved it from my previous host for free. What's not to like. What i love most about these guys is that they know how to take care of their customers. Their support is extremely knowledgeable, polite and patient. Also, they are really online 24/7, 365 days a year, unlike other web hosting companies. I wanted to setup Glassfish on my server, but i encountered some issues which i couldn't resolve until their epic support admins took care of the problem for me and they even finished the setup to my liking. I can't recommend them highly enough. The best customer support ever!!! They are available to handle every request no matter the day or time. I am quite amazed from their fantastic technical support. Although skeptical at first, i decided to give them a chance and i cannot be more happy about my choice. I have a complex Tomcat setup for my web apps and they responded with great knowledge on all my questions and problems. Also, their server's uptime of 99.99 % is unquestioned. I recommend them very highly. 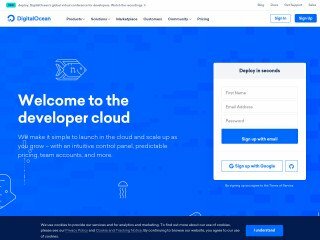 I'd never heard of RoseHosting until a friend told me about them. So far I'm more than pleased with their services and can't recommend them highly enough. I have my VPS with Rosehosting for 3 months now and it has always worked very well. 100% uptime so far. I'm fully satisfied with the service provided. I must say that I love their online chat, because the tech guys are able to fix the problems (mostly caused by me) within minutes. I would highly recommend Rosehosting to anyone looking for a reliable host and excellent customer support. I've been with this awesome hosting company since 2006 and I'm very impressed with their fast and professional support. Thus far, not a single problem with my virtual server. They answered all my questions very quickly and politely, and they have helped me countless times throughout the years. Yesterday they even helped me to configure my new e-commerce website free of charge. 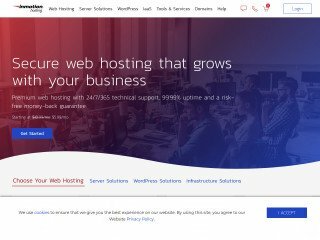 I'm very happy to host my company's website at RoseHosting.com. Thanks guys! I have been a customer for 8 years, and never had a serious problem. The technical support is always there when you need assistance. Keep up the awesome work you are doing! I strongly recommend rosehosting to anyone looking for a reliable and affordable managed hosting services. My experience with their tech support has been extremely positive. They are more than helpful with resolving issues and answering questions. I have an account with RoseHosting for almost four months now. I'm in love with them from day one when they migrated my 64 websites from my old server free of charge. I am a total noob when it comes to Linux, but everything on my server is working as it should thanks to RoseHosting's technical support. They are always friendly, fast, very helpful and most of all patient. That is why I highly recommend them! Thanks!